Little Mr. Green Wave | Collier Wealth Management, Inc. 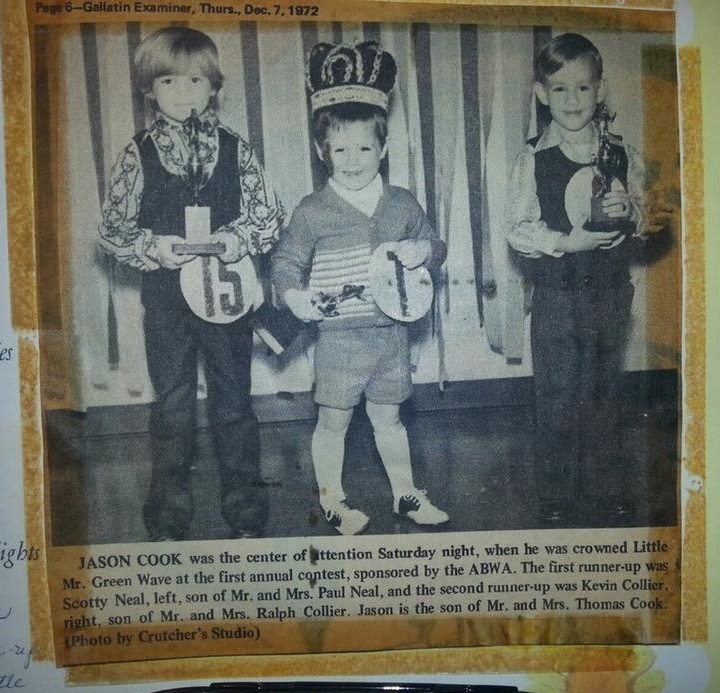 In December 1972 my parents entered me, Kevin, in the first annual Little Mr. Green Wave contest at age 5. Scotty Neal was also there! Turns out Scotty won 1st runner-up (just in case the crowned winner could not perform his duties) and I got 2nd runner-up. 44 years later we work together serving families at Collier Wealth Management. We were both a lot cuter back then!